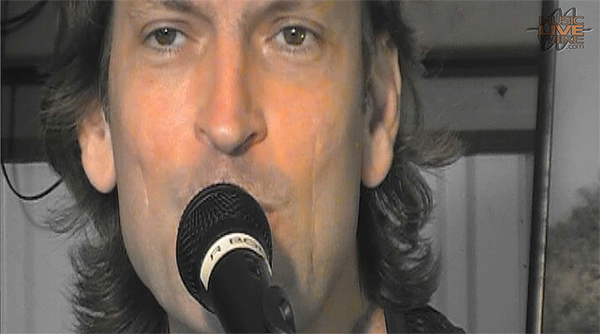 Here are a couple of screen grabs from the live acoustic shoot that we did with Frederick Ingram this past weekend. We’ve been quite busy editing the performances and interview footage. In fact, we’ve been so busy that I haven’t been able to get to do a podcast. Don’t worry though, one of those will be coming in the next few days. 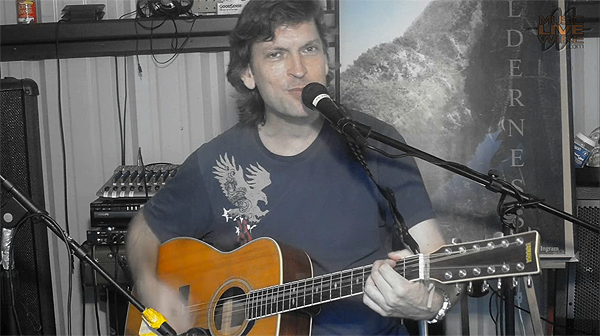 I may even include the audio from one of Frederick’s performances from his session. I’ve also got some new tracks to include in it as well. So…don’t worry, a new episode of the podcast will be coming this week. In the meantime, we’ll still be working hard on getting MLW-TV ready to go. We’re looking to have it finished and up by the end of July. That’s the update! Also, if you know any musicians that don’t yet know about MLW, please share us with ’em. 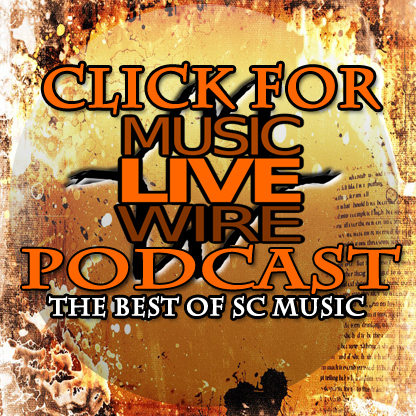 The more we grow, the better it is for all of us here in the South Carolina music scene! ← 1st Performance In the Books!